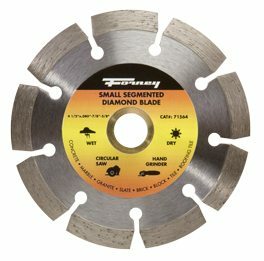 4-1/2″ Segmented Premium Diamond Cut-Off Blade. 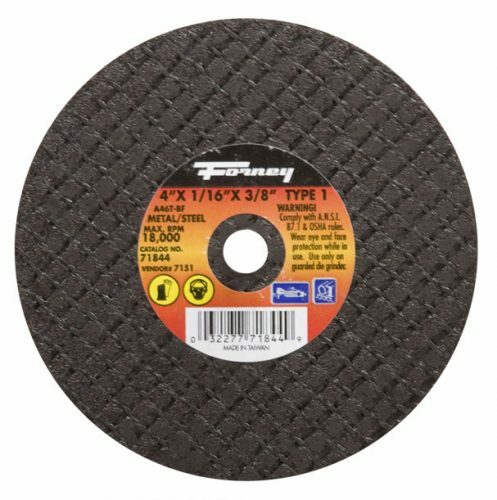 5/8″-7/8″ Arbor Size. 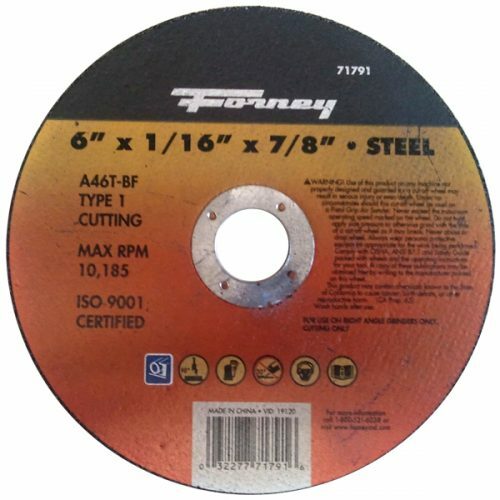 Segmented Blades Used For Dry Cutting General Purpose Concrete And Masonry. 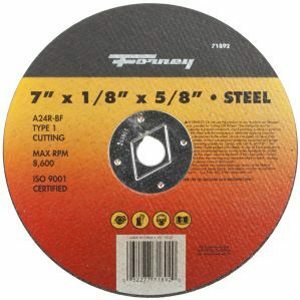 For Use On Angle Grinders And Circular Saws.